CALSLD238 Cal-Royal Dead Latch 2 3/8” 2 1/4” x 1 1/8” FaceplateFinish: US26D..
CALSLS238 Cal-Royal Spring Latch 2 3/8” backset, 2 1/4” x 1 1/8” FaceplateFinish: US26D..
CALSLP238 Cal-Royal Privacy Latch 2 3/8” 2 1/4” x 1 1/8” FaceplateFinish: US26D..
KWGLT330234 Cal-Royal Gate Latch, 2 3/4" Backset, Kwikset "KW" Keyway, Double Cylinder w/ThumbturnDo.. 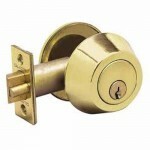 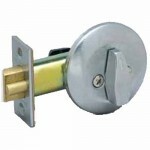 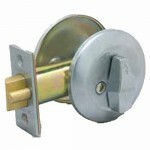 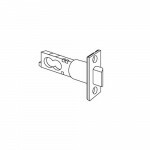 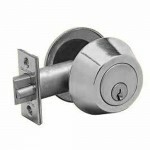 The Schlage 14-028 is a D Series 3-3/4” Backset Deadlatch Latchbolt with 1/2” throw and standard fac.. 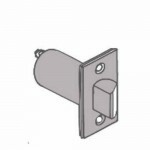 The Schlage 11-085 is an A and AL Series 2-3/8” Backset Deadlatch Latchbolt with 1/2” throw. 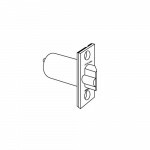 A a..
11-096 Schlage A & AL Series - 2-3/4" Deadlatch - 1-1/8" x 2-1/4"
The Schlage 11-096 is an A and AL Series 2-3/4” Backset Deadlatch Latchbolt with 1/2” throw and stan.. 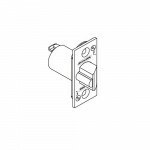 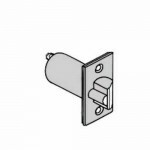 The Schlage 14-047 is a D Series 2-3/8” Backset Deadlatch Latchbolt with 1/2” throw and standard fac..